CALLING ALL 6-18 YEAR OLDS…. 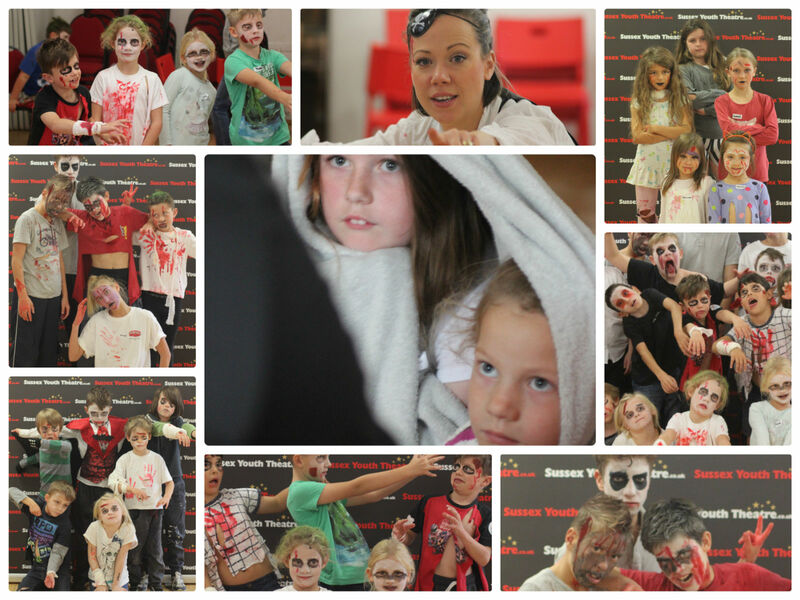 Led by the King of horror and ham himself, Artistic Director Mitch and his rancid, flea bitten sidekick Rosie, we have a fabulously horrific and creative day where students will come in clothes they don’t mind tearing to shreds! 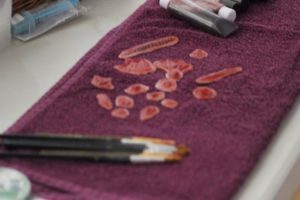 Have make-up splurged on them and come home looking like they have been through a zombie apocalypse (like they have just woken up basically!) 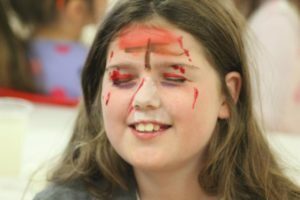 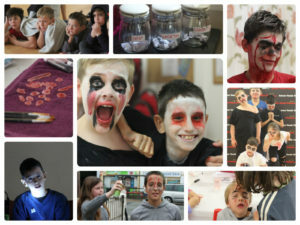 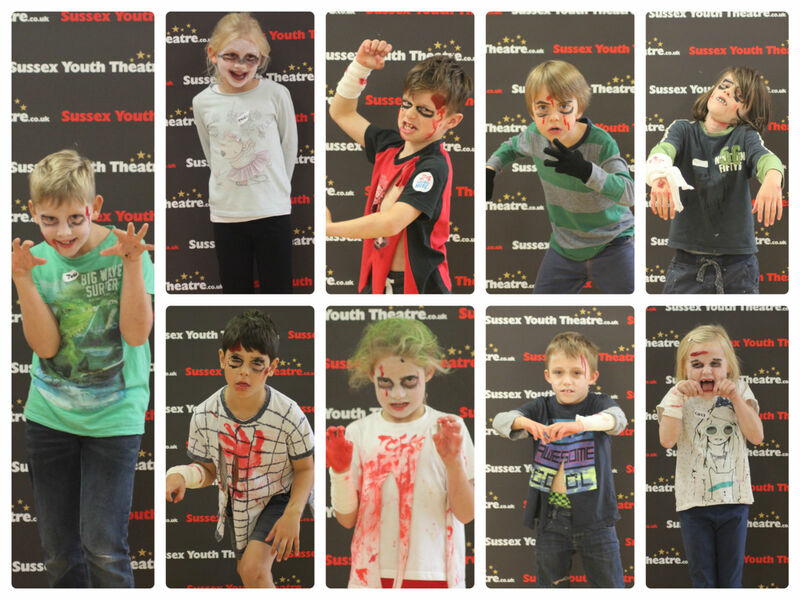 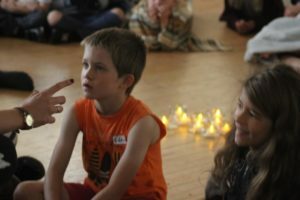 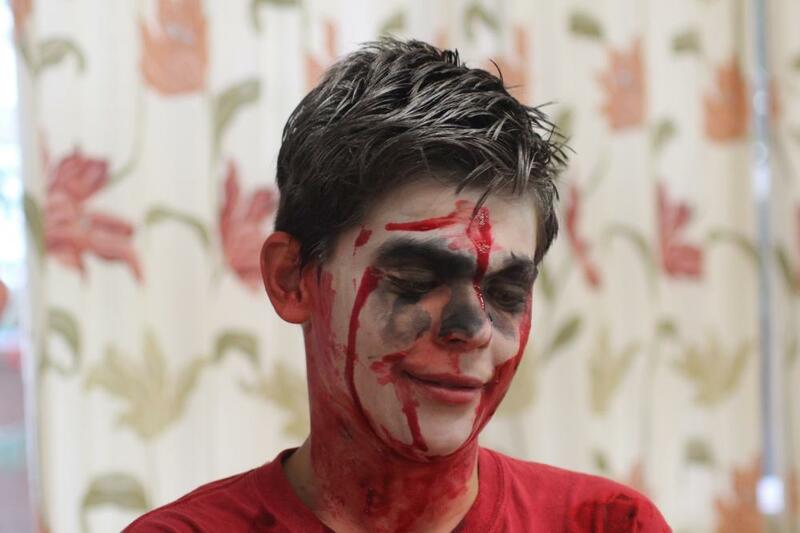 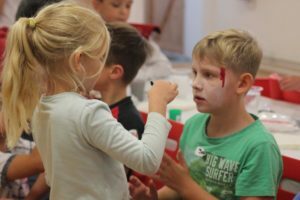 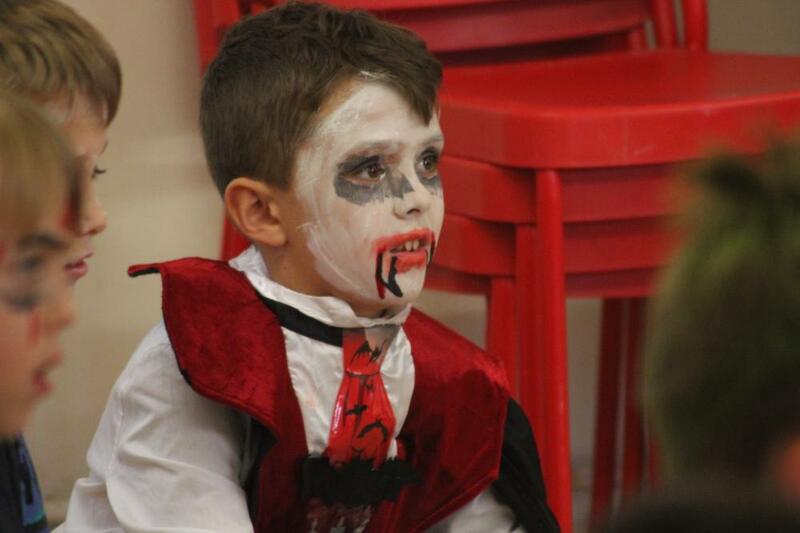 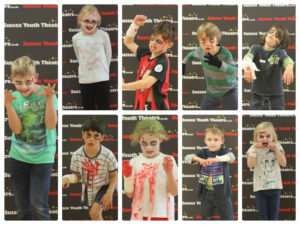 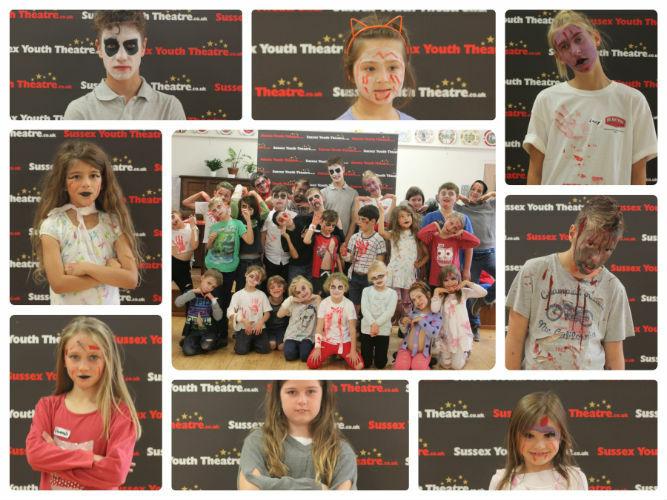 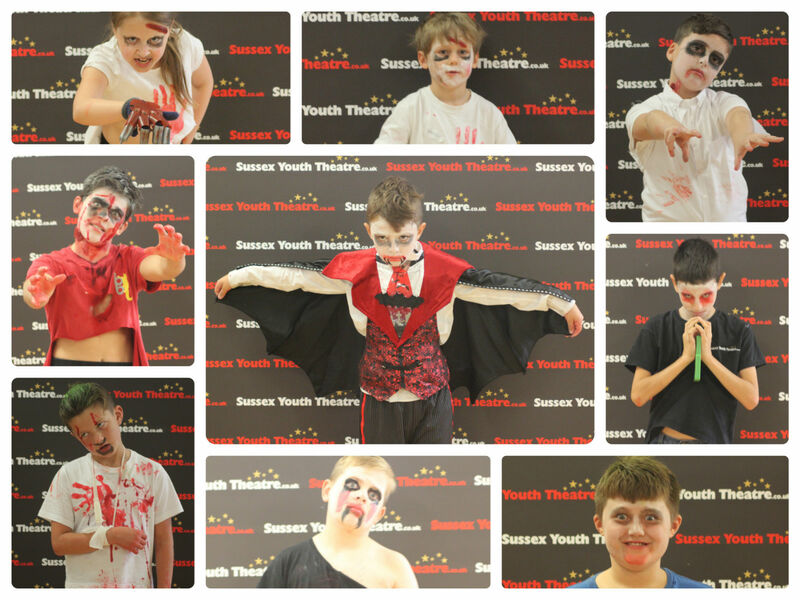 … Learn the origins of horror and Halloween and create some great characters and mini plays! 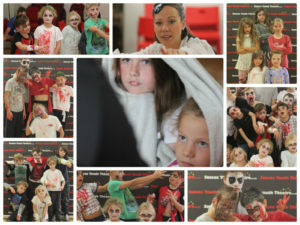 EVERY YEAR IS A COMPLETE SELL OUT AND THE CRAZIEST DAY EVER!